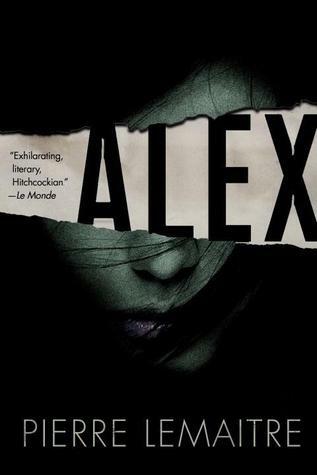 Alex is a great example of crime fiction and suspense. Its is graphic and gritty, so the reader does need to be prepared for intensely violent imagery. However, the twists and turns of the plot are better than a roller-coaster. It starts with a young woman being abducted off a city street, the eye-witness account of a bystander being the only evidence of the crime. The investigation into her identity parallels her torture, and reveals a deeply disturbing past. Awkward ending aside, this is a must read for fans of crime fiction. If you love great books and dishes they've made famous…..